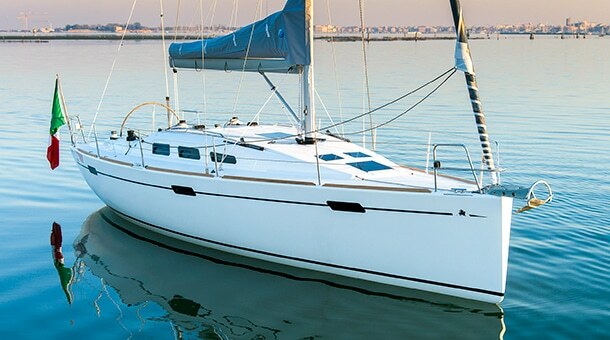 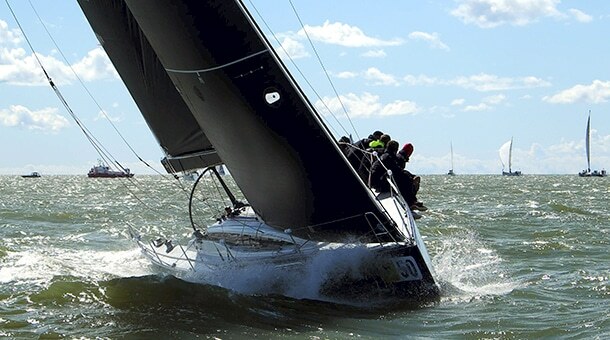 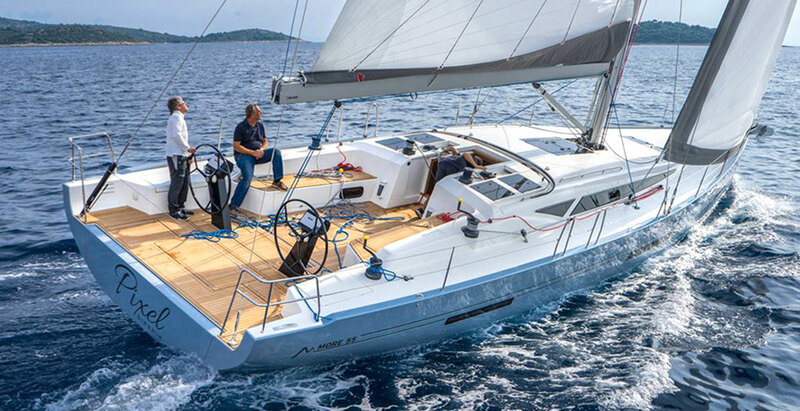 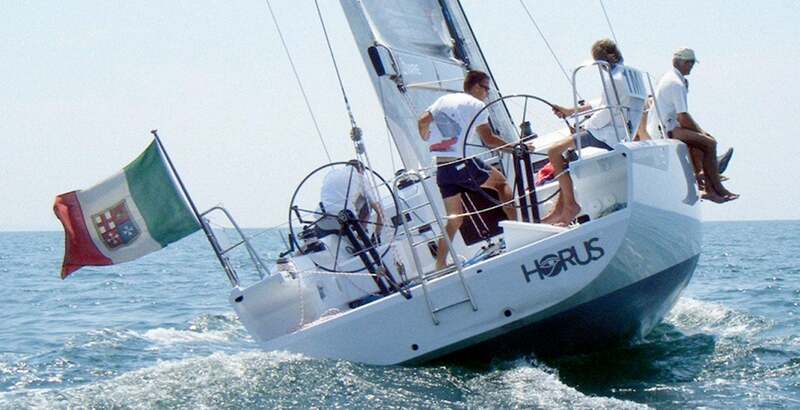 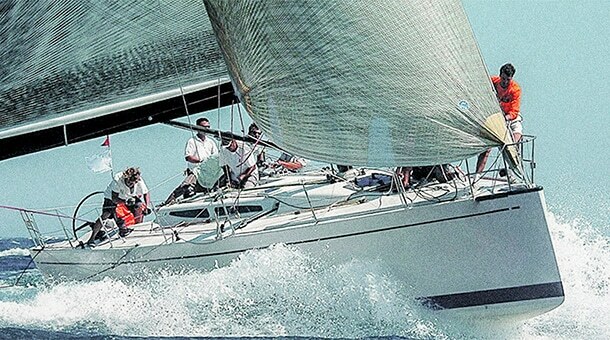 During the winter of 2012 our office was contacted by K.H.Tagu, for whom we had already worked on another project, to improve the performances of the Arcona 34 Katariina II, owned by Estonian Mr. Aivar Tuulberg. 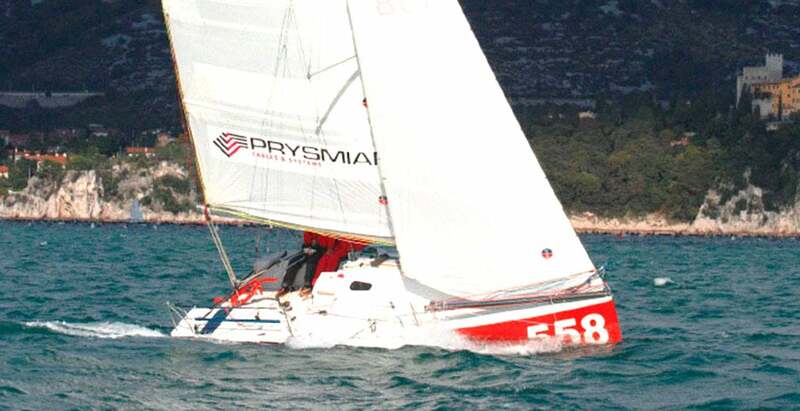 The goal was to participate with good possibilities in 2013 ORC Europeans in Sandham, and also in 2014 main events, planning a two years development schedule. 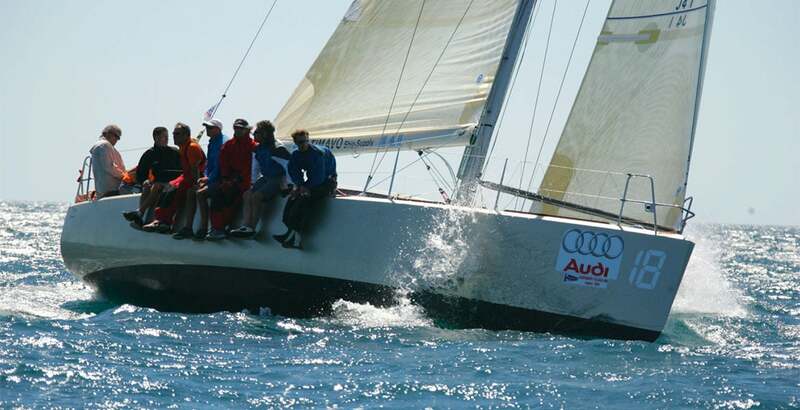 Boat had proven to be quite fast in medium-heavy airs, but struggling as the winds was dropping down; therefore we started working both on increasing sailplan power and at the same time studying a new keel to improve performances and have a better rating. 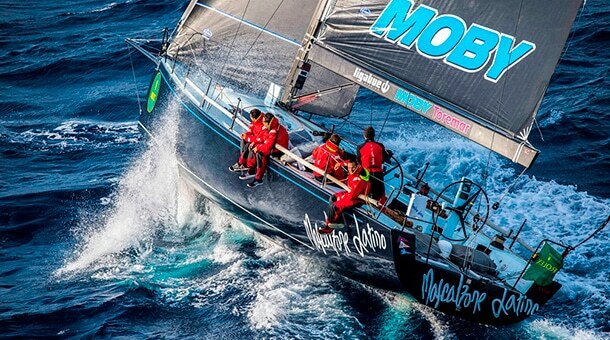 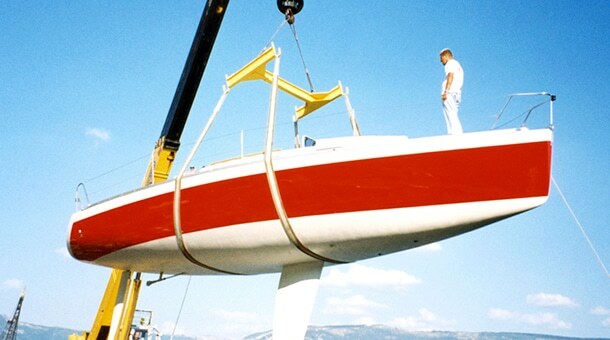 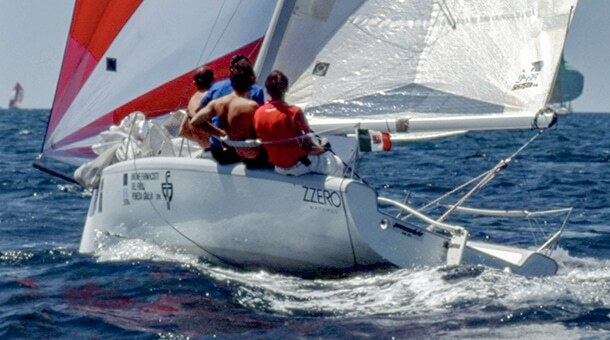 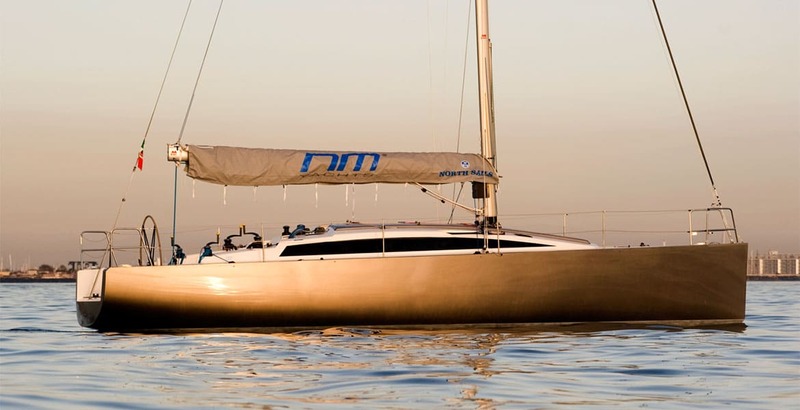 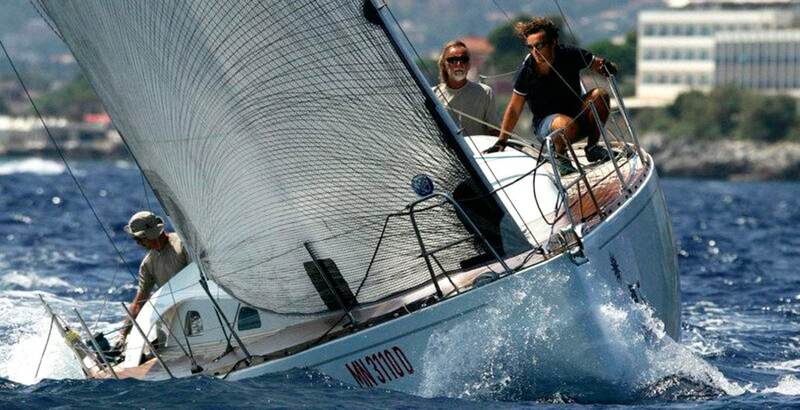 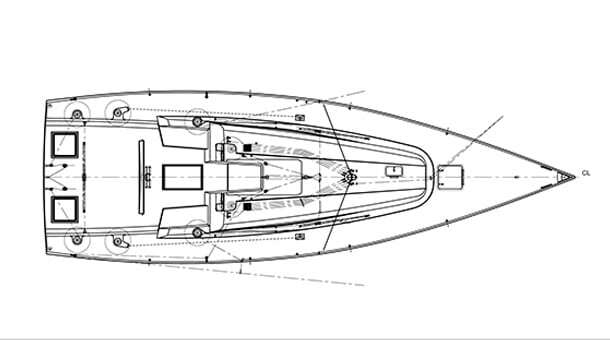 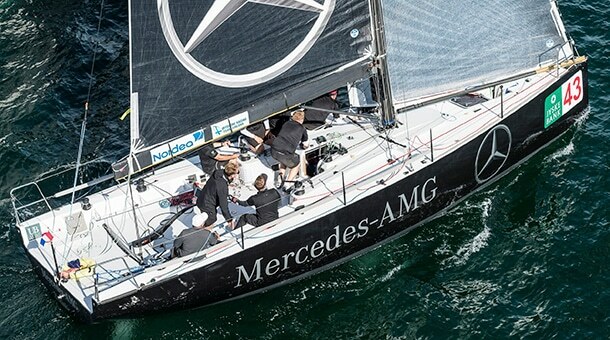 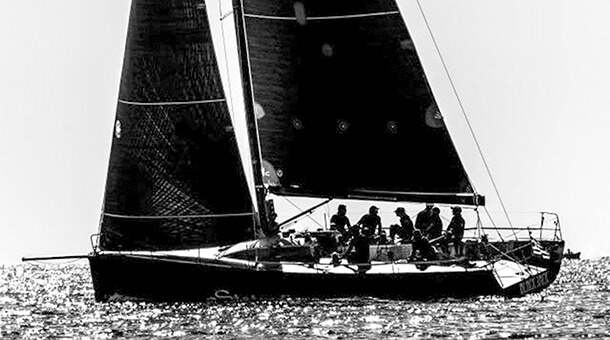 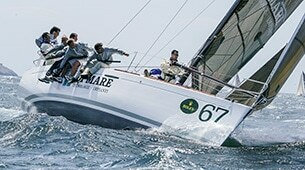 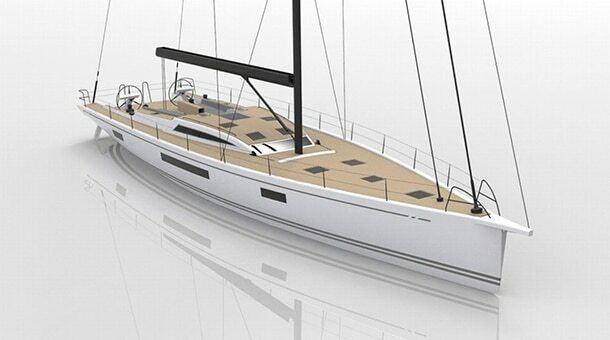 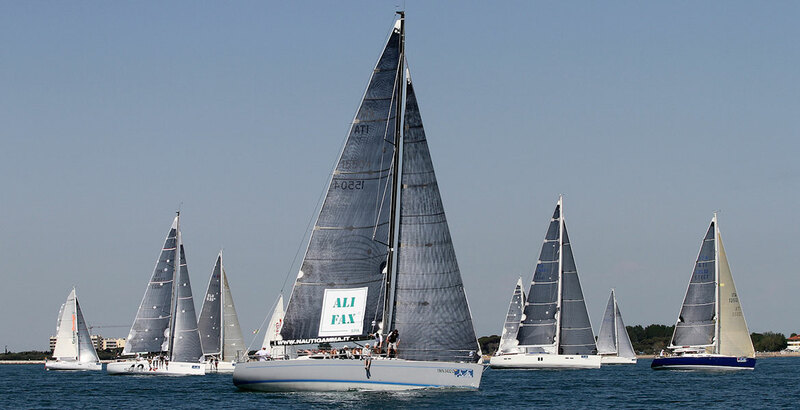 A new lead lower part was designed to replace the existing one, switching from the initial “L” configuration to a more racing “T” keel with a long and slender bulb, coupled with an update of the shape and planform of the fin. 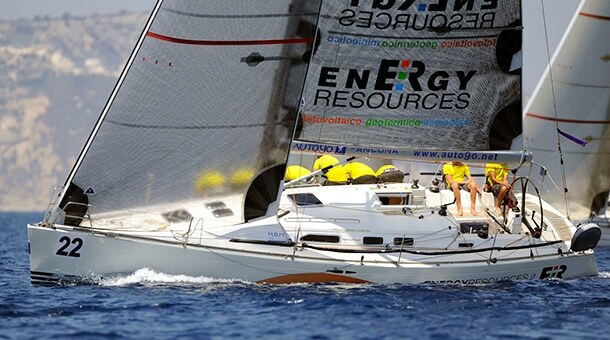 Finally the boat was ready just in time for the Championship, scoring 2nd in B class, after our NM38 design Sugar 2, also from Estonia. 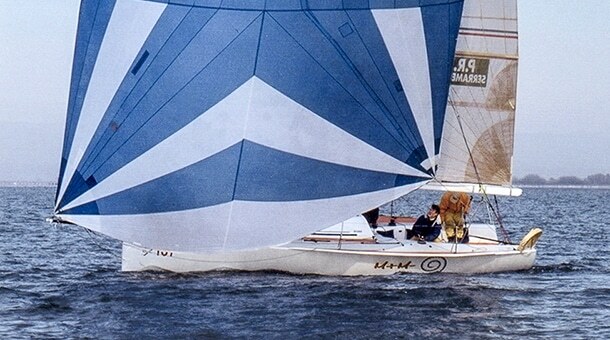 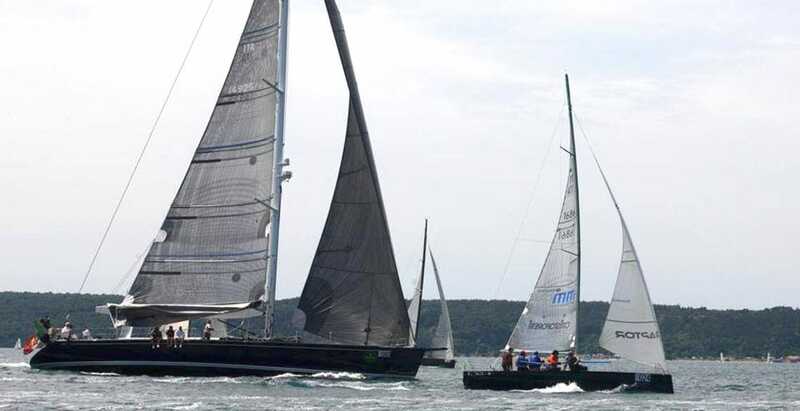 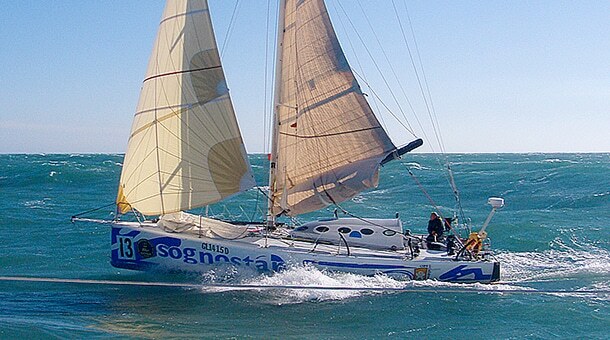 In 2014 Katariina II went to Mediterranean to compete again in the Europeans in Valencia, and later in the Worlds in Kiel; unfortunately the racing season ended with a dismasting during Baltic Offshore week in Tallin home waters. 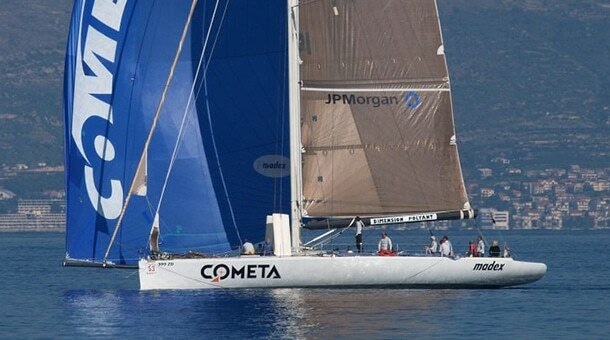 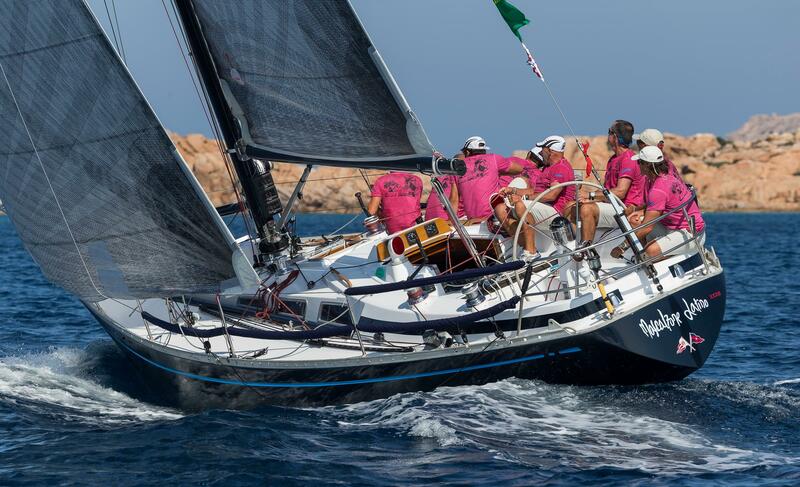 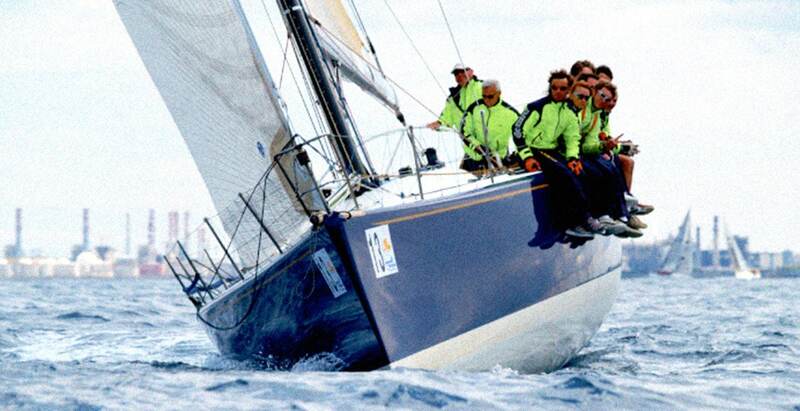 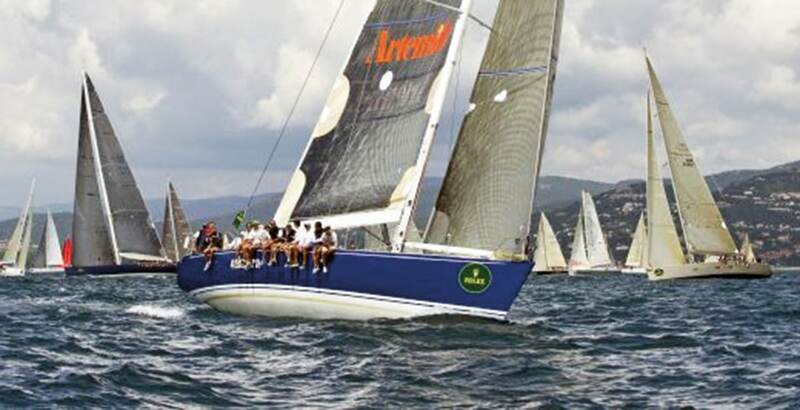 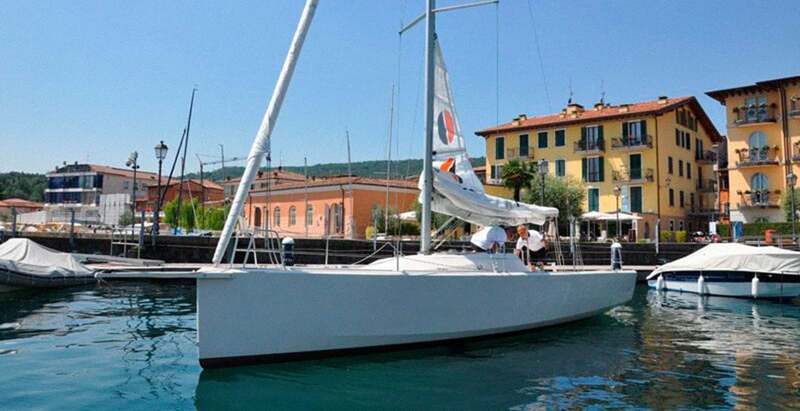 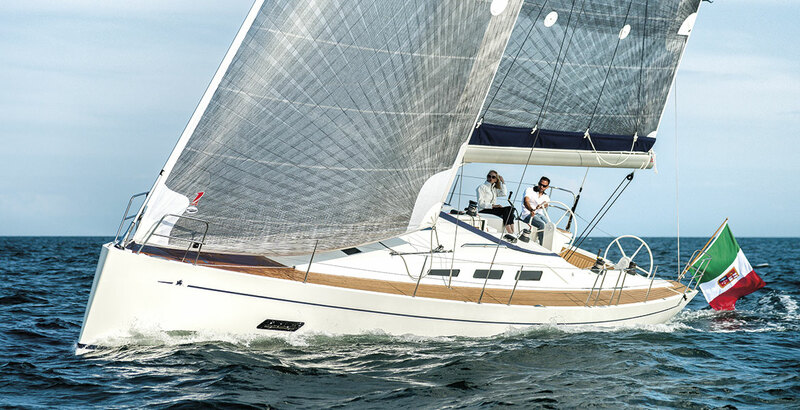 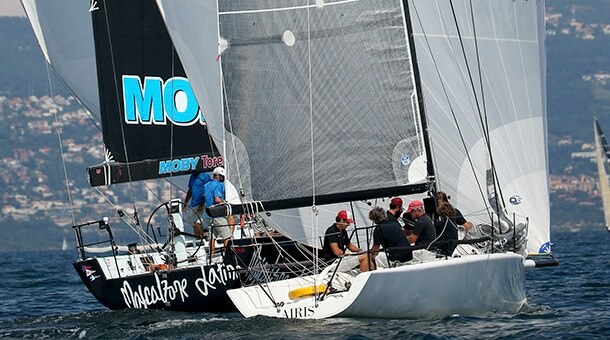 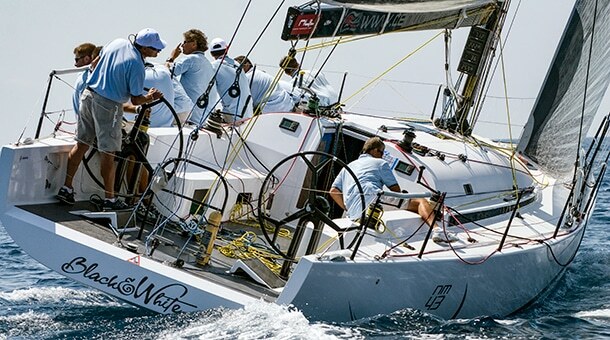 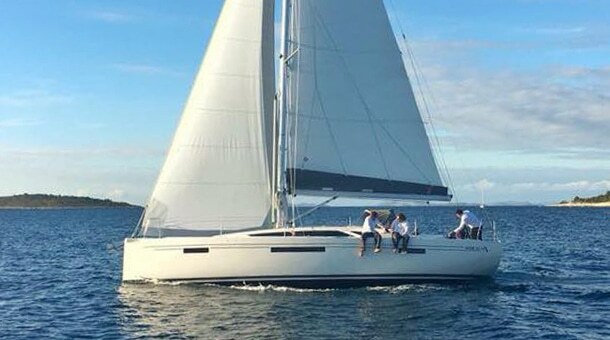 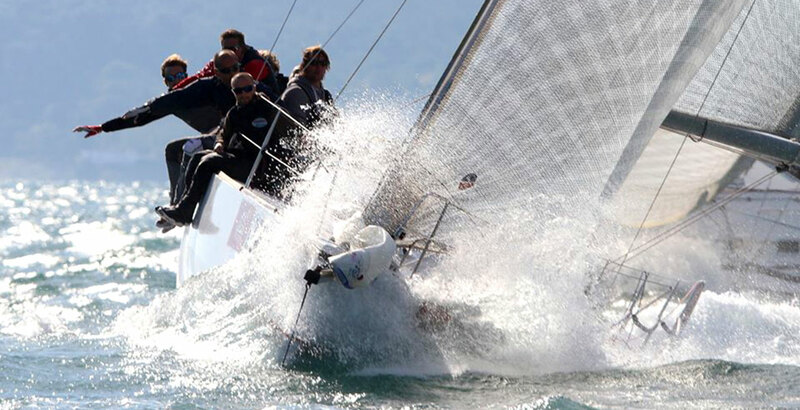 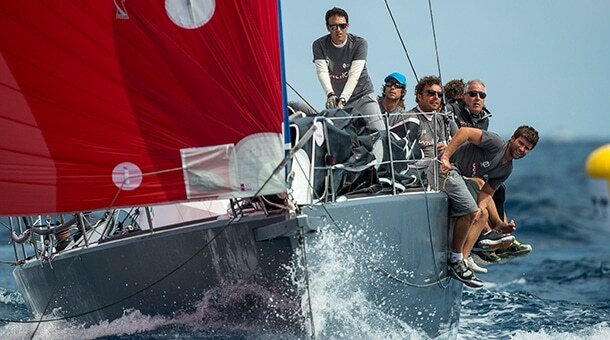 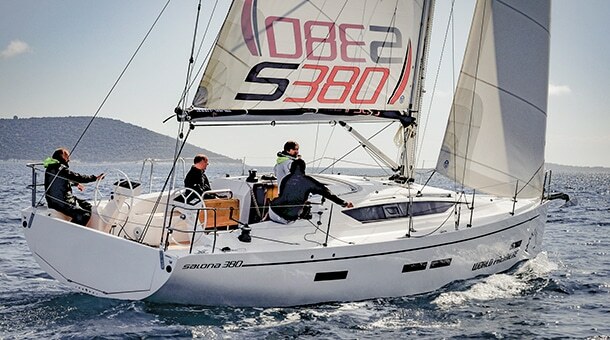 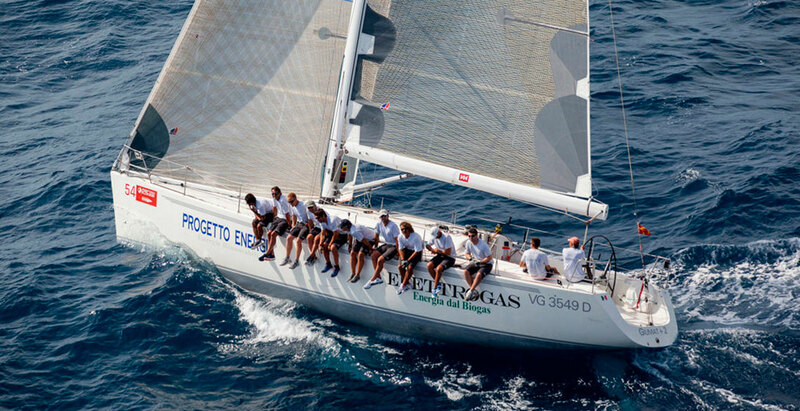 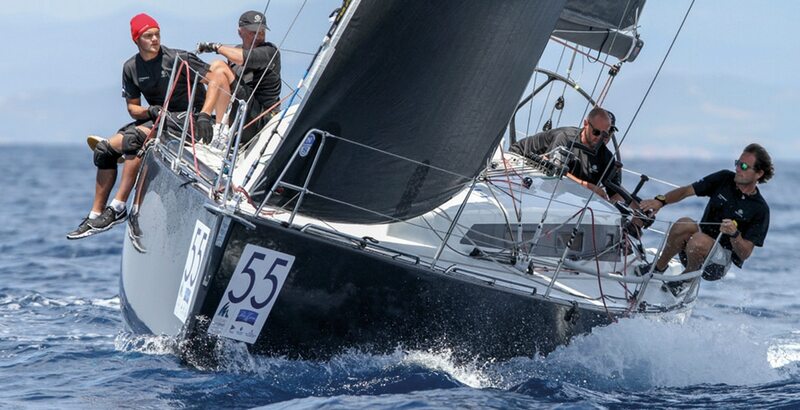 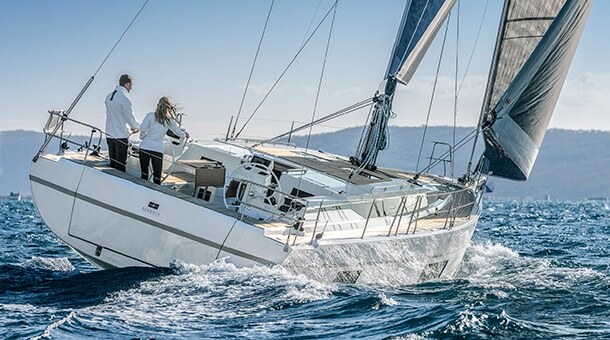 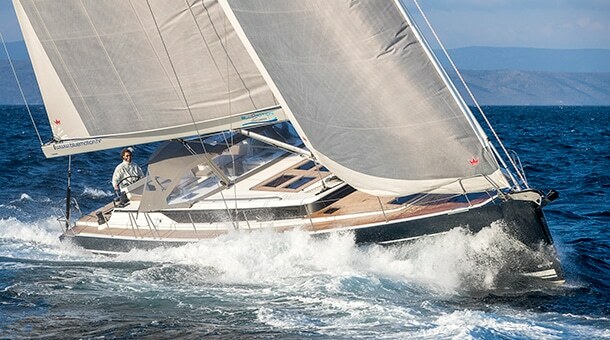 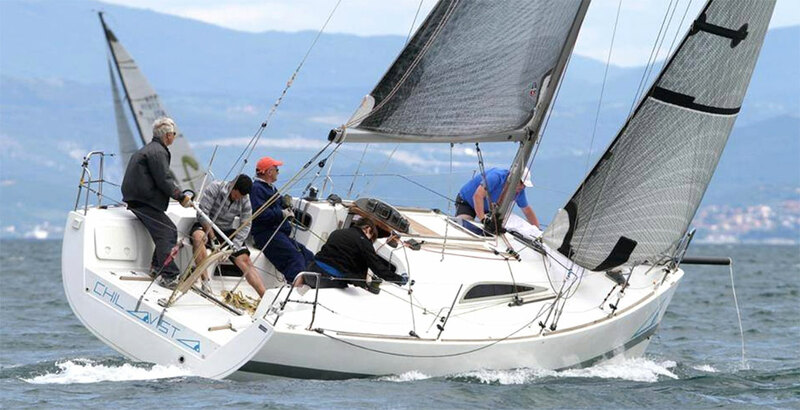 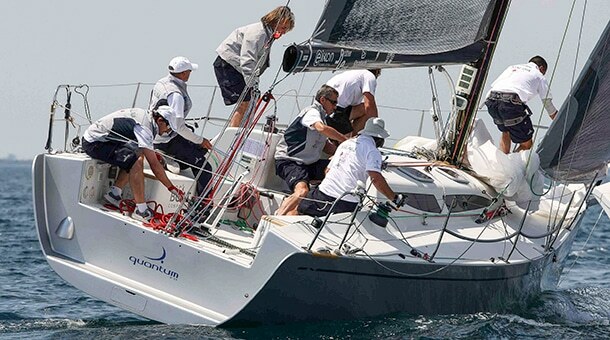 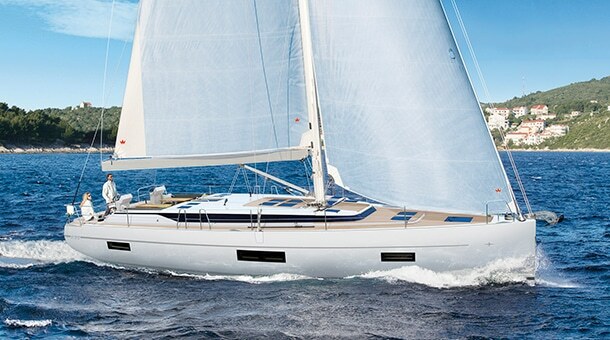 2015 season was mainly dedicated to the new Katariina 37 ft, a new one off from our office, but the following seasons were the turning point: with a new Hall Spars carbon mast and further refinements on the boat, Arcona 34 Katerina II won the European Championship 2016 in Greece, the Baltic offshore week 2016 and ended 2nd at 2017 Europeans in Poland.